ONTARIO, Calif., Oct 04, 2018 (SEND2PRESS NEWSWIRE) -- This month, Mag Instrument Inc. (MAG), the company that produces the iconic MAGLITE(R) line of flashlights, is once again partnering with National Breast Cancer Foundation, Inc.(R) (NBCF) to promote awareness of and raise funds to support the work of NBCF. In fact, 2018 will mark a decade that Mag Instrument Inc. has observed Breast Cancer Awareness Month and donated nearly $400,000 to NBCF. "Just about everyone has a friend, a co-worker or a relative, if not an immediate family member, who has been affected by breast cancer," said Tony Maglica, Founder and President of Mag Instrument. "And this disease doesn't just affect the patient, one case touches many lives. We continue to support NBCF because it's an organization that's run with energy and passion, one that deploys resources in smart, practical ways." 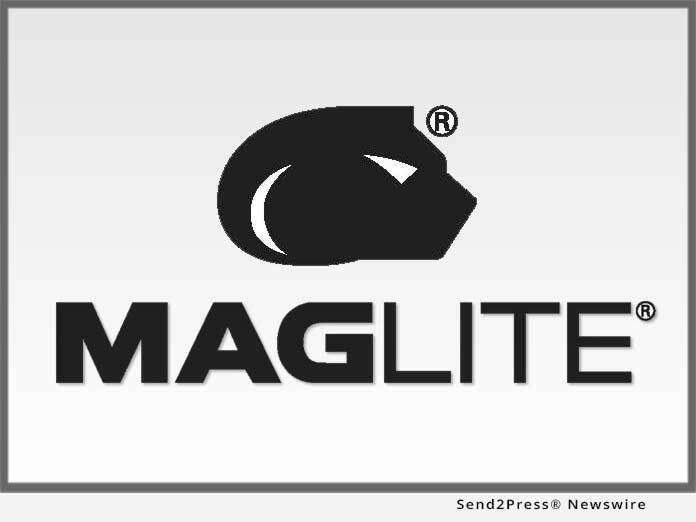 "Over the last ten years, with their support and through their pink American-made flashlights, MAGLITE(R) has helped provide early detection and support services to women affected by breast cancer," said NBCF. "We thank Tony Maglica and MAG Instrument for their generous support and commitment to helping people live longer and happier lives." "NBCF is grateful for MAG Instrument and the decade of partnership supporting our mission of Helping Women Now," said NBCF Corporate Partner Manager, Kara Causey. "Their donations will enable NBCF to continue providing help and inspiring hope to women affected by breast cancer across the U.S."